“Nutrition is the difference between victory and defeat” Conte has said. He may be right because at Juventus he won three successive titles with nutrition at the base of his management. He went so far as to split tables for proteins, carbohydrates and drinks and puts notes above each one explaining how they worked. Now at Chelsea, he’s applied similar severe food restrictions to his players: sugar, vinegar, pizza and pasta are all foods that do not make the grade. He sticks to the proven recipes of plenty of fruits and vegetables, and chicken. Results follow close behind, evidently, as Chelsea are topping the table. 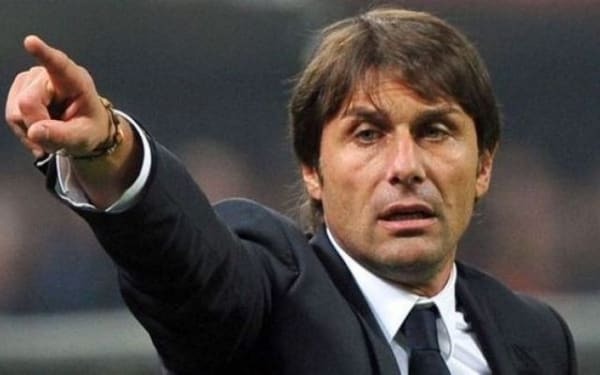 Conte played under some great managers such as Marcelo Lippi, Carlo Ancelloti, Arigo Sacchi and Giovanni Trapattoni and as a result has accumulated vast amounts of football knowledge. Perhaps it is no surprise then he places extreme importance on getting his ideas across to his players. He constantly shouts and screams orders on the sideline hoping his players would pick up the instructions—it is almost as if he wishes to control them remotely. 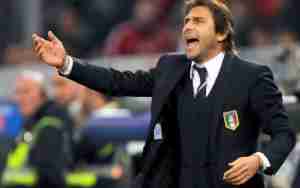 It is also telling how Conte made sure he spoke only in English since he first arrived in London to manage Chelsea. He's got his own ideas about things and does not shy away from communicating them to other people. Conte is not a huge fan of modern communication trends. He tries to eliminate the distractions that smart phones and Facebook bring with them. 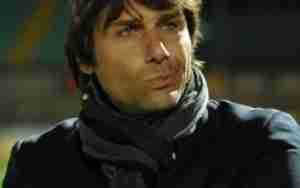 Conte is well-versed in the art of psychology and uses it to motivate his players and build team spirit. When he was a coach of Italian side Bari, he even wrote a thesis on sports psychology named ‘The personality of the coach’. With Conte, you are sailing in deep water. Conte has experimented with a variety of formations throughout his career, but with Juventus and Italy he stuck to one that proved to work: 3-5-2. The formation utilizes three central defenders with good passing ability, three central midfielders, two strikers and two wide players who stroll up and down the pitch doing both defensive and offensive work. The formation can easily be switched to 5-3-2 in the right circumstances or can become 3-4-3 as in the case at Chelsea. As a typical graduate of the Catenaccio system, Conte relies on defensive stability and prefers to have his teams apply pressure high up the pitch to recover possession safely. The Italian manager is a passionate man: he’s shown it consistently throughout his playing and managing careers: From his ‘insensitive’ jumping about in front of a 'humiliated' Jose Mourinho at Chelsea’s 3-0 victory over Manchester United to the wild dug-out celebration in Italy’s flawless victory over Spain in the Euro 2016, Conte's examples of passionate displays are plenty. He sees through his passion, infects with it, and expects his players to show the same intensity on the pitch. He tolerates no less. 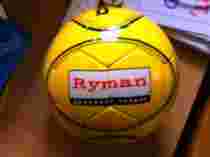 “A player has to be motivated by passion and love of football. If he isn’t, he will find it hard to have a successful career.” he said once. 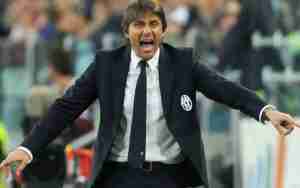 Conte’s passion can make him into a juggernaut in the dressing room. There is a story from Alessandro Alciato’s book Metodo Conte, from the time when Juventus were at 99 points with the title won and one last match remaining. 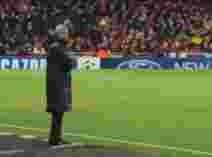 When the club's talismanic goalkeeper Buffon entered the dressing room with the club director to discuss the bonuses for winning the title, Conte unleashed his fury and told every player to leave. Conte’s fury was triggered by his players’ inability to see there was work left to be done. The team got the point and won their final match 3-0 to complete an undefeated season. Such was his authority. This preference stems from the choice of formation. With the 3-4-3 Conte prefers to use, there is no obvious No.10 which means the ball has to be moved to the forward three by more direct means, usually by crafty use of the wings. So far this has worked wonders at his new club Chelsea, but time will tell whether English football will spit him out or embrace him.